Some capital market stakeholders have cited negligence and greed on the part of investors in the share scam involving Partnership Securities Limited (PSL). The Chief Executive Officer of PSL, Mr Victor Ogiemwonyi is currently in the custody of Economic and Financial Crime Commission (EFCC) and facing criminal and civil charges for misappropriating money of some of his clients. Particularly, the broker, a former Council member of the NSE, was said to have sold shares of former Chief Executive Officer of Ecobank Transnational Incorporated (ETI), Mr Arnold Ekpe, worth N1.24 billion and misappropriated the proceeds. He was also said to have introduced a product called Partnership Securities Deposit Account (PSDA), which involved investors keeping their securities with the company for a return annually. While the investors are battling to get back their money, market operators said they wondered how an investor would receive 80 trade alerts on the sale of his shares, he did not get the proceeds of the shares and yet waited for three months before raising the alarm. “Why did an investor receive 80 alerts that his shares are being sold and refused to act – report to Nigerian Stock Exchange (NSE), Securities and Exchange Commission (SEC) or EFCC. This is either pure negligence or there is something that we do not know,” a market operator said. Meanwhile, market regulators and operators have expressed optimism that the risk based supervision(RBS) framework and the framework to identify systemic non-bank financial institutions (NBFI) recently introduced by the SEC will help to check the activities of operators who use holding company structure to perpetuate infractions in the market. 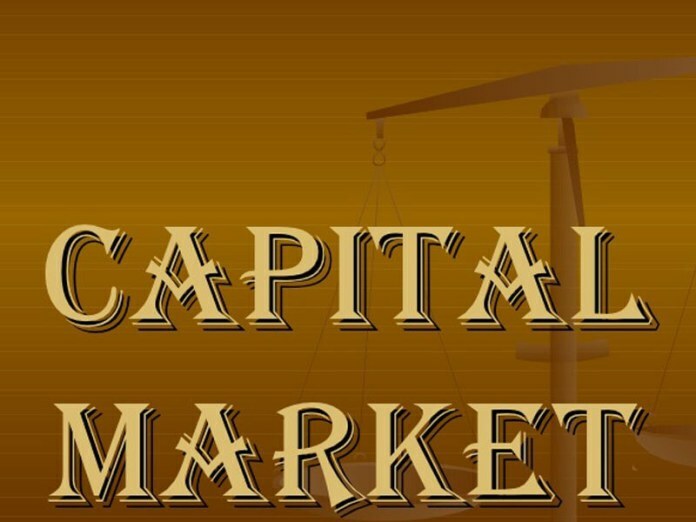 While the SEC and NSE register and licensed capital market operators (CMO) to play in the market, some of the CMOs float subsidiaries that operate outside the purview of SEC and NSE. In the process of operating outside the supervision of the regulators, some of those CMOs have committed market infractions. BGL Group and Partnership Securities Limited are typical examples. Both organisations used subsidiaries not regulated by SEC and NSE to market financial products and services that led to losses by investors. This development has given a lot of concerns to investors who said it was discouraging for them to patronise the capital market through CMOs and do not get enough protection. However, officials of SEC and NSE, who spoke to THISDAY on the condition of anonymity, said the introduction of RBS and framework for NBFI would address that challenge and give investors adequate protection going forward. SEC had adopting RBS will not only ensures that regulated entities are well positioned to accommodate the risks that they bear, but more importantly absorb risks that may crystallise from adverse events. The commission said the systemically important CMOs would be subjected to higher capital requirements that are commensurate to their size, scale of activity and inherent risk. Besides, it shall on a quarterly basis review the capital adequacy status of the identified CMOs with a view to ensuring that the capital requirements are within the regulated level. “Identified CMOs shall be required to enrol for Legal Entity Identifiers (LEI) system at the Central Securities Clearing System (CSCS). LEIs are unique identification associated with a single legal entity, which allows for consistent identification of parties to financial transactions, facilitating a consistent and integrated view of exposures. LEIs are essential for effective risk management for financial companies, especially for assessing their connections and exposures to other firms and regulatory oversight. The LEI can help the financial industry, regulators, and policymakers trace exposures and connections across the financial system,” it said.